Protective behavior in dogs is not a bad thing. Many owners come to dog forums and ask how they can train their dog to be less protective, but that shouldn’t ever be an issue. A protective dog is doing what comes naturally to help – surveying his surroundings and determining if things are on the up and up. Most of the time, owners that want to reduce protective behavior in their dogs are actually asking about how to reduce aggressive behavior. There is a difference, and that’s the topic we’ll be exploring today. 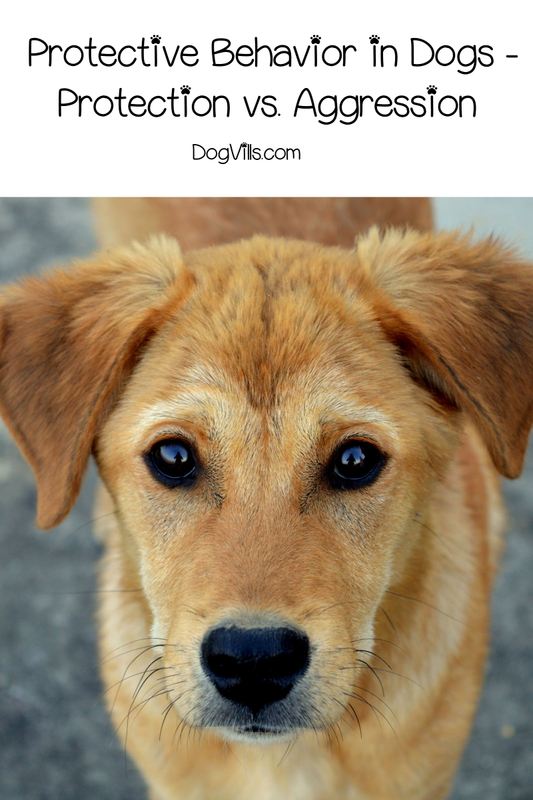 Read on for signs your dog is protective of you and isn’t just being an aggressive dog. A protective nature isn’t something that needs to be trained out of a dog. In fact, they’re doing their job as a member of the pack. Dogs are pack animals (according to the most popular theory), and part of a pack animal’s duty is to ensure that the rest of the pack is safe. Even if you don’t believe dogs are pack animals (latest research suggests that they may not be, with “suggests” being the key term there), you can’t deny that they have strong instincts. Many dogs have a strong protective drive ingrained into their instinctive core, and that’s okay. The problem most people have is having a dog that is aggressive. It’s important to understand the difference. 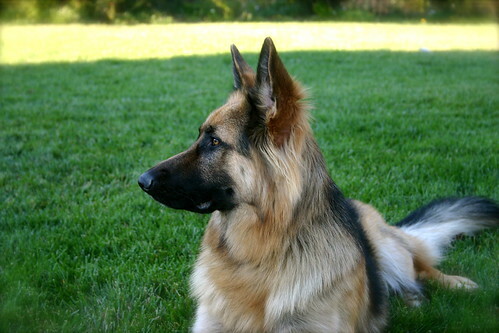 If you’ve ever seen a German Shepherd in action, you’ve seen the classic protective dog. His head is on a swivel. He’s constantly scanning the area. He may perk up his ears when a new person or animal comes into view. He might even calmly move between his owner and the newcomer to the environment. He is calm and considerate, but he is always on alert. If no threat is perceived, the dog will go back to doing whatever he was involved with before he saw the new stimuli. If a threat is perceived, however, he may growl or bark – doing just enough to warn away whatever he feels is threatening the pack. This is what a protective dog does. There really is no cause of this behavior. Protectiveness is hard-wired into a dog’s DNA. Dogs are descended from wolves, which are pack animals. Wolves work together to bring down game, raise their pups, and keep each other safe. It’s in their best interest to look out for one another. That’s the behavior we see in protective dogs. It’s their natural tendency to want to keep the pack safe. Aggressive behavior is a far different thing than protective behavior, and it is not a welcome trait in any dog. Whereas protective dogs evaluate situations, determining if there is any threat to be seen, aggressive dogs see everything as a threat. They have no monitoring behavior, rather, they immediately go into an aggressive mode which can sometimes result in physical violence. It’s important to recognize the signs of aggressive behavior. Unlike protective behavior, aggressive behavior is caused almost always caused by outside stimuli, be it abuse or an attack from another animal. 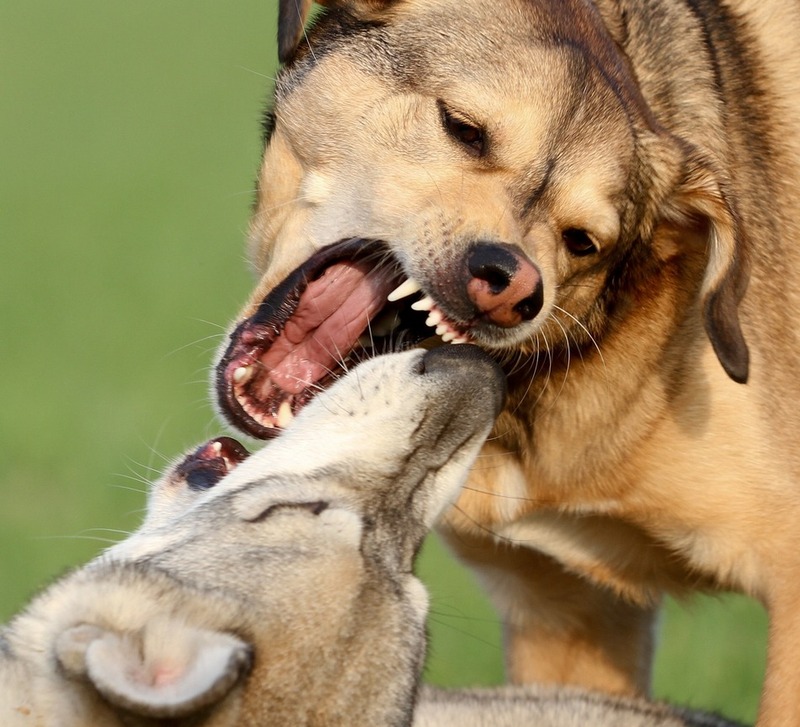 Although some dogs are born naturally more aggressive than other, aggressive behavior is usually learned in some way, and it can lead to very real problems for both dog and owner. This type of behavior is far more complex than protective behavior in that the reasons are broad as are the outlets from which dogs allow it to come out. Protective behavior is rarely an issue but aggressive behavior is always a cause for concern and should be addressed as quickly as possible. While this type of behavior can be scary for both owner and those around him or her, the good news is that it can be eliminated, or at least reduced. In instances where aggressive behavior cannot be completely quelled, taking preventative measures usually serves to bridge the gap. One of the keys to curbing aggression is to curb your own reactions. 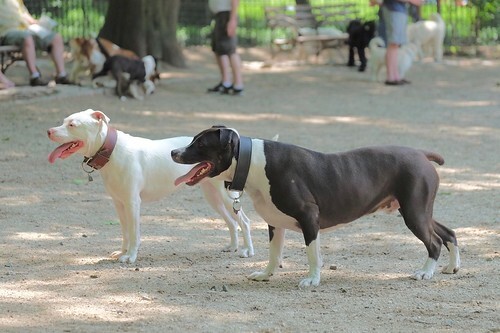 Many owners will over-correct their dog, yanking on his leash or yelling at him to stop. This only serves to further rile up your pooch. Instead, approach every instance of aggression in a calm, soothing way. Don’t yell or yank or do anything to further increase the volatility of the situation. Rather, calmly remove your dog from the situation in a manner that soothes, or at least doesn’t contribute to, the current situation. Desensitization to offending stimuli is an excellent way to begin the process of curbing aggressive behavior. For example, if your dog becomes immediately aggressive when other people enter the room, begin to show him that new people can be a good thing. Find your dog’s favorite food, and give tiny bits of it to a friend. 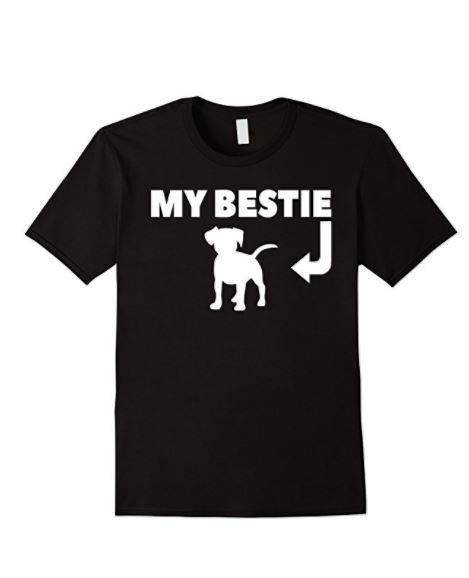 Have the friend calmly enter the room and immediately begin throwing the treats towards your dog, then have the friend leave. Repeat this process until your dog’s reaction is one of looking for treats rather than an aggressive stance. Over time, your dog will learn to associate people entering the room with something positive rather than negative. Socialization and desensitization go hand in hand. In fact, socialization is really just desensitization to new people and animals when you think about it. Begin by taking your dog on walks more frequently at times when you know others will be about. Keep a firm leash and a calming tone. The second your dog sees another person or animal give him a treat. Do this immediately before he has the chance to bark or lunge. Repeat this with every person or animal he sees. If he becomes aggressive, quickly and calmly move on. However, every time he doesn’t bark praise him liberally and give him treats. 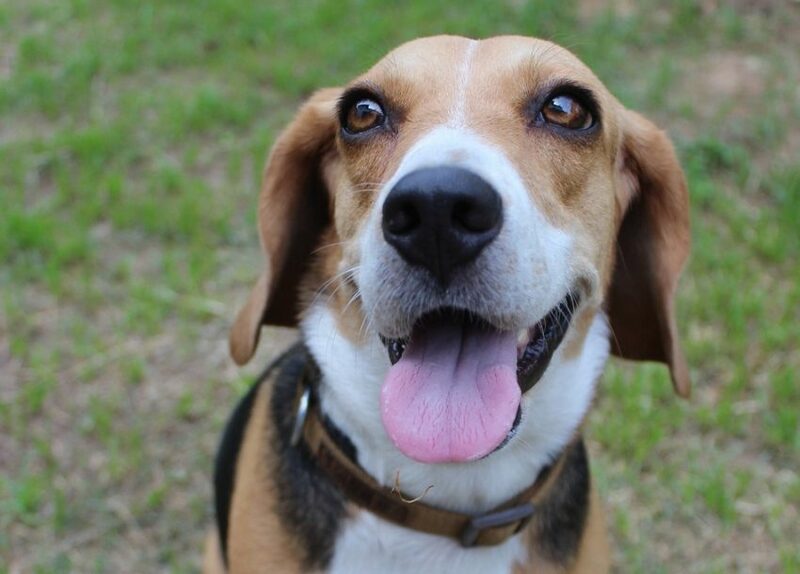 Over time, your dog will learn that it is far more pleasant and rewarding to remain calm and receive treats. Once your dog has learned to associate good behavior with treats, move to take him to places with even more people an animals. Pet-friendly stores and dog parks are a good place to start. Stay at the periphery, continuing to praise him and give him treats when he shows no aggressive signs. Over time, you can gradually work your way further in to the action, continuing with praise and treats, furthering his socialization. Protective behavior isn’t’ a bad thing. In fact, it’s a plus. However, it’s important to realize the difference between protective behavior and aggressive behavior. Protective behavior is calm surveying of a situation and an appropriate reaction. Aggressive behavior is an immediate violent response to a stimulus. Never mistake one for the other, as aggressive behavior can lead to attacks either from or towards your dog, bites, and in severe cases, euthanasia of your dog. Follow these guidelines for recognizing the difference between protective behavior and aggressive behavior, and if needed, employ the strategies above to help curb any aggressive behavior. Remember, the above strategies are just a few examples. It is best to seek a professional trainer to help you curb your dog’s aggressive behavior for the best outcome. Have you ever seen signs your dog is protective of you? Share your experience below!